We recognise that people and their situations are not generic, so we provide anything BUT generic massage treatments. Massage therapy can have profound effects on health, well-being and positivity. We can help you with a wide range of ailments: shoulder pain, back pain, headaches, sciatica, tennis elbow, tingling in the fingers, sleeplessness .. and much more! Using medium pressure thumb pressure. Various Acupressure points are held for 10-30 seconds to bring much faster muscle relief and unblocks the meridians which may have caused the imbalance in the first place. 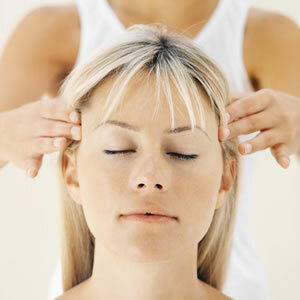 A great benefit of Acupressure is that it continues working it’s magic for 24-48 hours after the massage session. The main purpose of Therapeutic massage is to increase the oxygen flow in the blood and release toxins from the muscles. It can stimulate circulation, increase muscle tone, shortens recovery time from muscle strain by flushing tissues of lactic acid. A style of massage that uses stronger pressure; slow, deep strokes; and friction across the muscle grain to release chronic muscle tension. We, having experienced over 11 years in practise, do not subscribe to the belief that ‘Harder is Better’. We constantly communicate with the client on how the pressure feels and employ respectful techniques so that deeper relief is achieved without excessive and unnecessary pain. Throughout all terms of pregnancy, massage can bring you enormous benefit. However, if the later stages of pregnancy are severely uncomfortable and you are past your ‘due date’ then you can do something about it. we specifically stimulate these points in order to promote the start of the birthing process. Pregnancy Acupressure Massage is a beautiful blend of massage therapy and acupressure to deeply release all tension and stimulate the body and uterus to bring about labour within the following 24 – 48 hours. Feelings of worry, fear and grief, frustration, dis-empowerment – just to name a few … can cause emotional imbalances and emotional holdings in the body. It’s designed to shift pain, suffering, anger, fear, anxiety, overwhelming stress, feeling directionless, non-coping, powerlessness and negative beliefs passed on from others and from our own experiences which reside in many levels of our energy fields around our body. Healing carries away the junk which we’ve accumulated over the years. ~ Emotional junk we just don’t need! Then you can be free to redecorate with the new ‘mod-cons’ of freedom and fresh ideas to take you boldly forward. When one (or more) of the chakra is blocked and the energy does not flow harmoniously through them, or if they are over active ~ it can result in imbalance that is manifested in areas of life. Each chakra is expressed on the physical body in one of the endocrine glands. These nerves and hormones regulate physical and emotional processes in the body. 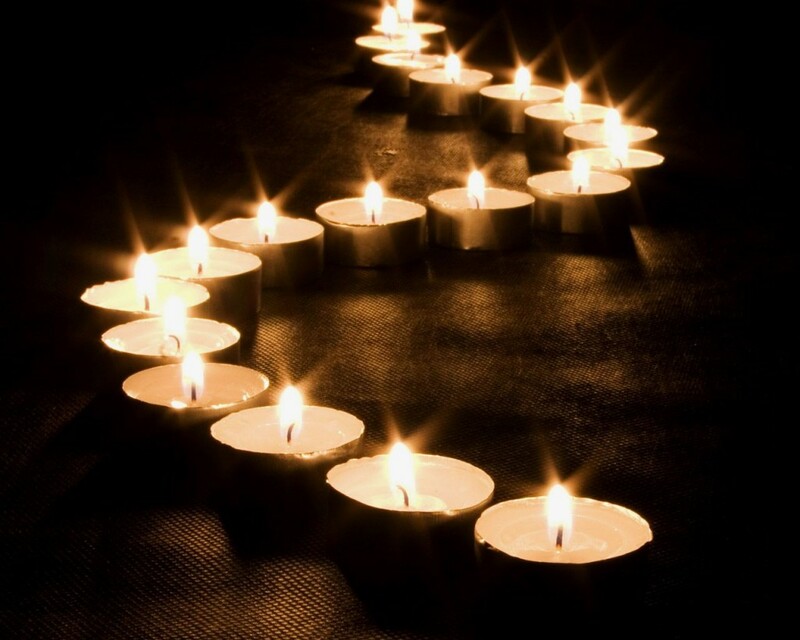 Stef holds some of the main Chakra points gently and helps to promote or dampen their processes – depending what is needed, leaving you feeling lighter, calmer and more balanced. Energy is not destroyed nor disappears, it is merely transmitted, transmuted and transformed.